How Far is Limra Homes - 11? 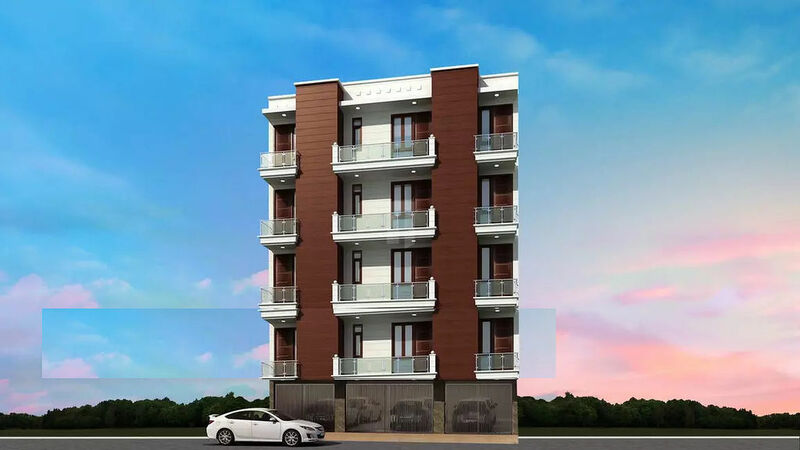 Limra Homes - 11 is the ideal choice for all the people looking to buy their dream home which is a one stop space with all the amenities for a blissful modern day life. With delicately carved interiors and well planned exteriors, the abode has the right blend of comfort and style. The living space has an aura of positivity to it and ensures that adequate breeze and natural light makes its way into each of the rooms. Quality is the very essence of this abode which is beautifully crafted for a blissful life with your families.